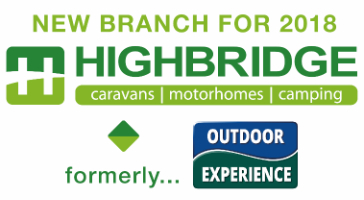 Highbridge pulled out all the stops to help us after we'd had a very bad experience with another Motorhome Dealer. All of the staff at Highbridge are very knowledgeable and professional. Thank you to Colin (in sales) who put our fears to rest, his expert guidance, knowledge, help and advice was fabulous. The Aftersales dept are second to none, nothing was to much trouble and everything was explained. Our Motorhome had a couple of niggley problems which needed sorting, aftersales booked us in and they were dealt with straightaway they even let us stay the night. 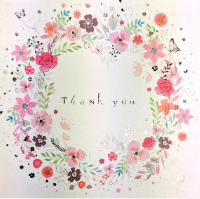 All of the staff were cheerful, friendly and helpful and answered all of our questions no matter how small, they really went the extra mile. 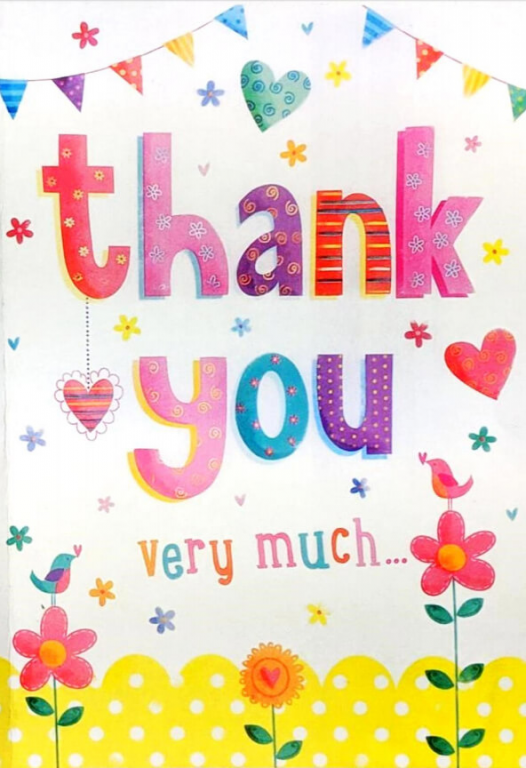 So thank you to Anthony, Dean, Sue, Tash, Lyn and everyone in Aftersales. Also a Big Thank you to Oliver (operations manager) for sorting everything for us. The Accessory shop has everything you need with an amazing selection at very good prices, again the staff are very friendly and helpful. We came away after buying our Fiat Mooveo P608 from them, feeling happy and confident and will only deal with Highbridge in the future, even though we live in Helston, Cornwall. Whether your interests are Motorhomes--Caravans or Camping, we can highly recommend them, you will not be disappointed. The hot chocolate is lovely to. So Thank you to all the Staff, you make a Great Team.